Are you planning to visit Japan this holiday season? You may think that there’s nothing to see in Japan at this time since it is a non-Christian country. You are wrong. Japan still found ways to celebrate the Christmas season. 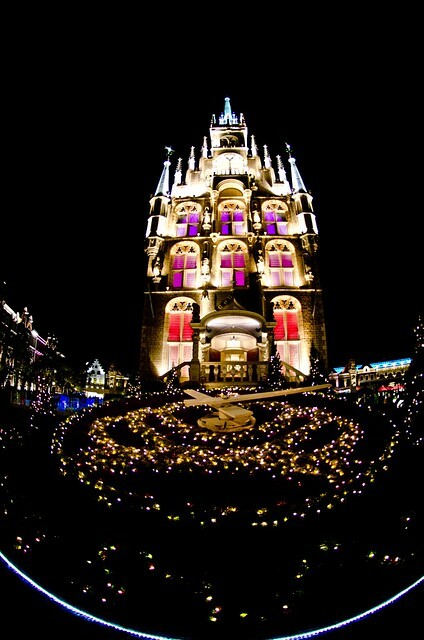 One of the things that you can look forward to is the lavish, colorful and vibrant illuminations. 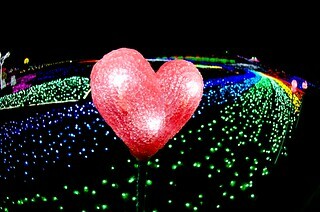 These illuminations are all over Japan. Get ready with your camera! Take it from a hobbyist who is afraid of night shots or long exposure photography! (Tripods are most of the times discouraged). It must be noted though that December 25 is not a special holiday here, it is a regular working day. That would be mean less crowd on Christmas day! 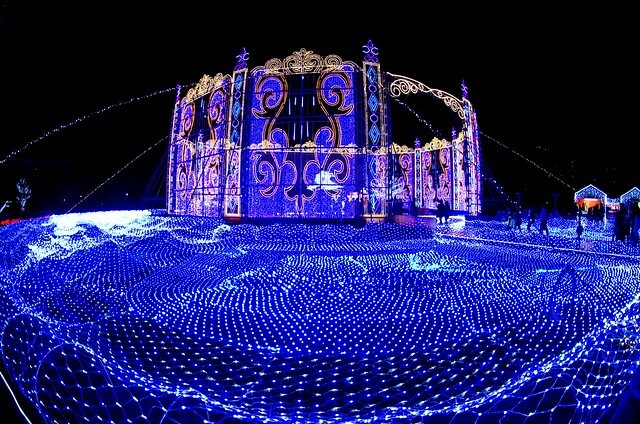 And If you are ever in Japan from November to February and would like to experience these hypnotizing illuminations, here are some of the place you might want to go. 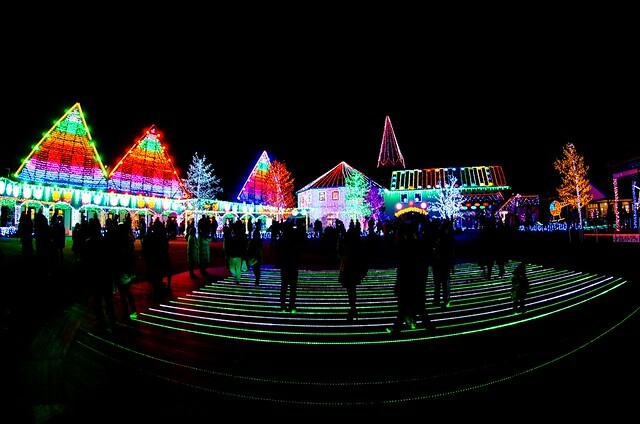 Just recently, I went to Country Farm Tokyo German Village and I highly recommend the place not only for its lighting lollipops but also because of million colorful lights. Transportation may quite be a challenge but it is worth all the hassle. 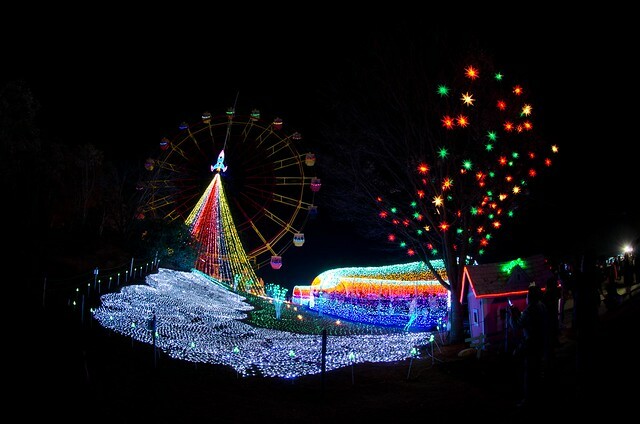 Country Farm Tokyo German Village also showcases its display of lights. See the video I took with my mobile. 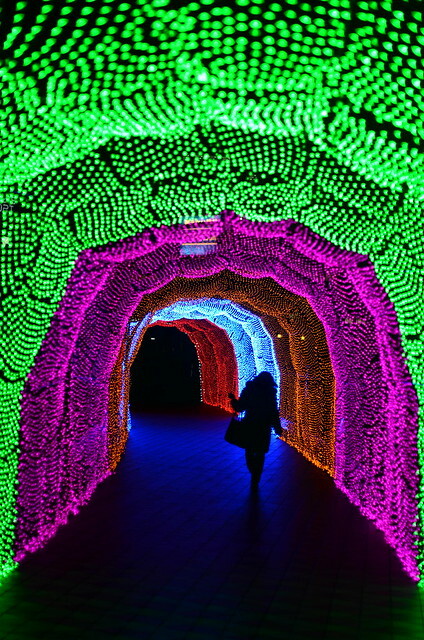 If you just want to be in the city, Tokyo has lots of illuminated spots too. These places may not be as large as the previous but are enough to leave you in awe. 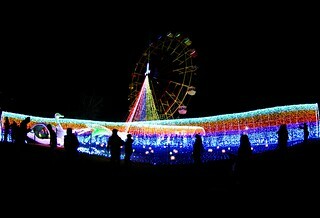 One of them is the Tokyo Dome City Winter Illumination. 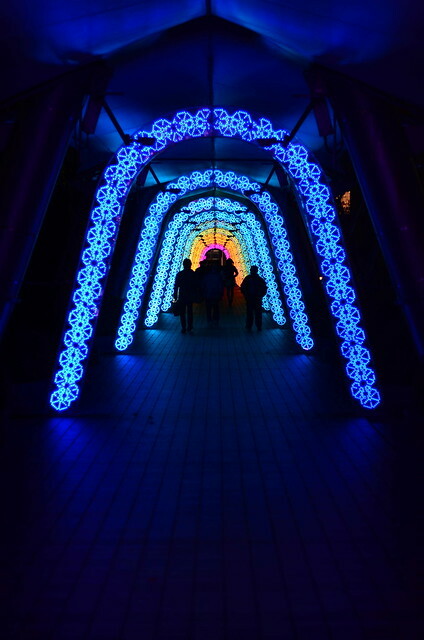 Other illuminations around Tokyo can be found here. 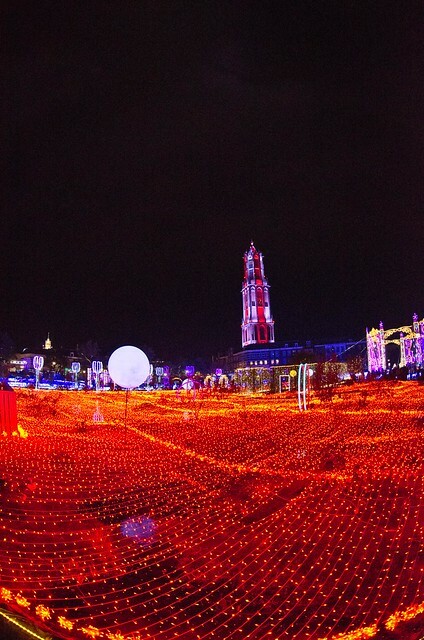 Or if you want to be far away from busy cities in Tokyo, you can go south and visit Huis Ten Bosch in Nagasaki, Japan. 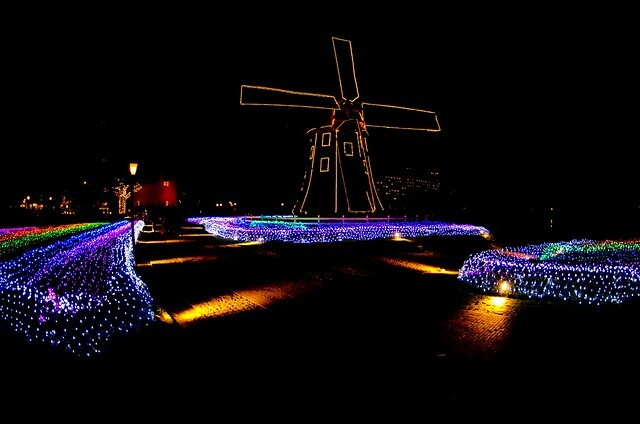 This amusement park is the closest thing to Holland. Feel the European Christmas Spirit there. Photo enthusiasts will find this place very interesting. Again, avoid bringing your tripods though. And of course, here's a preview of the wonderful place. You don’t need to think twice in case you plan to come to Japan at this time of the year. Just buy your plane tickets. 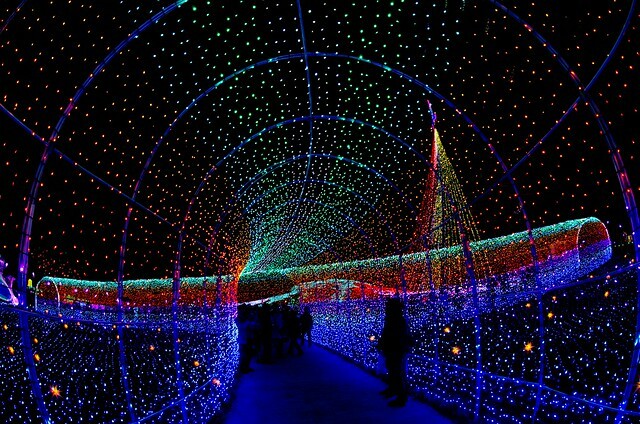 I guess illumination is Japan's way of saying Happy Holidays! Well I certainly don't have any phobias about visiting your blog. Your shots are really stunning and alluring too. You should be on Japan's tourist board's payroll! Hi OE, haha! that would be a very merry christmas in case! my personal blog is becoming a travel blog of sort LOL! Like a fantasy world Berowne! What a lovely place! Stunning photos. Can't imagine how many lights installed here.